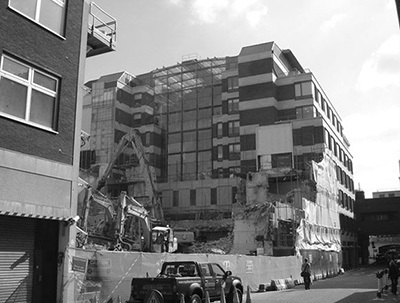 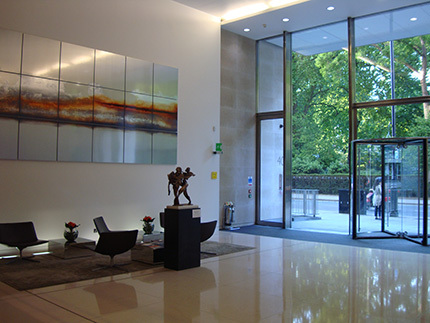 40 Portman Square, an exciting headquarters development by architects Squire and Partners provides in excess of 100,000 sq ft of high quality office floorspace. 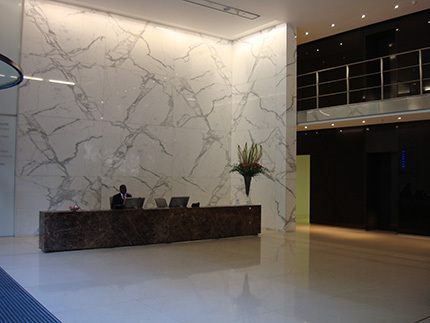 This stunning building with floor to ceiling glass in a Portland stone frame is also home to twenty luxury residential apartments on one of London's most prominent squares. 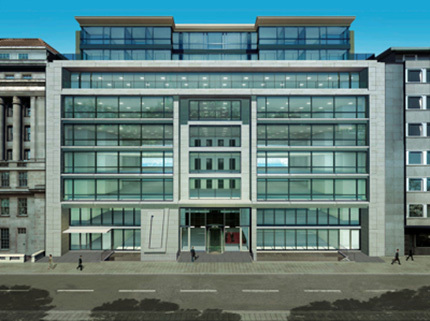 The column free Grade A office floors offer 16,000 sq ft of full height occupation. 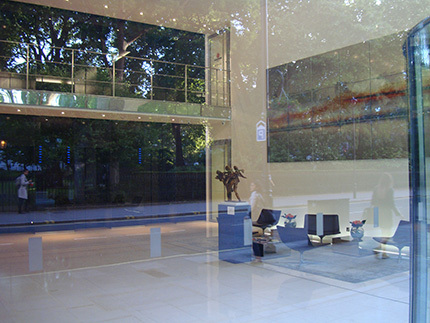 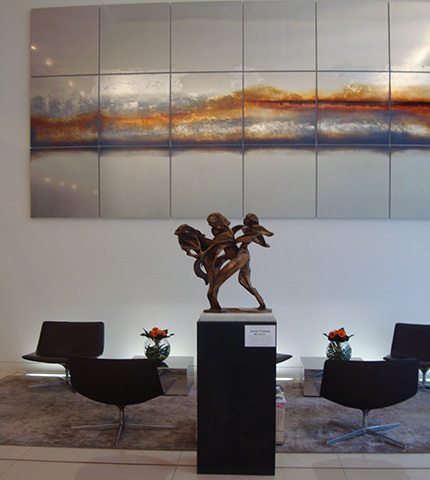 Floor to ceiling glass offer views over Portman Square and immerse the space with a cacophony of natural light. 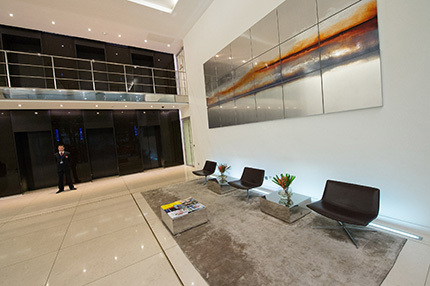 Head up to the sixth floor to the impressive terrace that spans the length of the building. 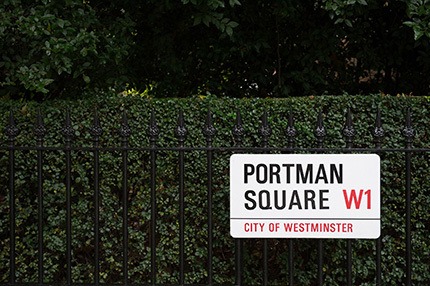 Located in the centre of the South side of the Square, Portman is one of London's principal garden squares and one of the most desirable business addresses providing a particularly attractive outlook and working environment. 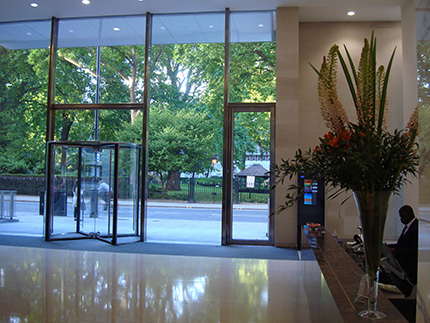 Portman Square is a square in London, part of the Portman Estate. 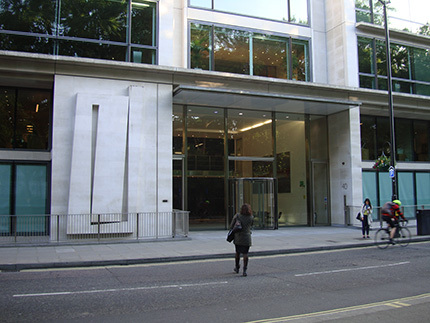 It is located at the western end of Wigmore Street, which connects it to Cavendish Square to its east. 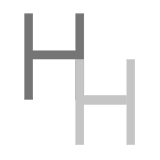 It was built between 1674 and 1684 on land belonging to Henry William Portman. 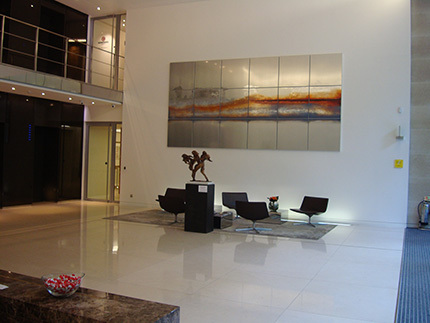 In co-operation with ARTful Ltd. 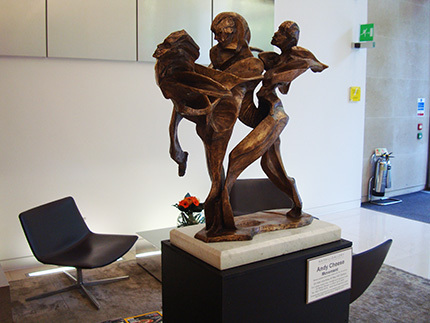 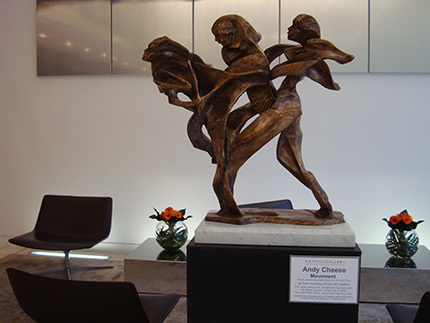 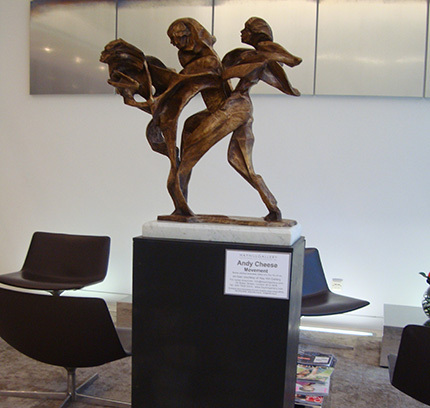 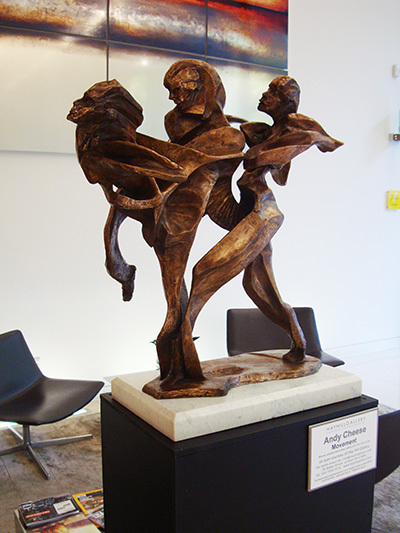 The one of the most recent sculptures Andy Cheese has produced is called ‘Movement’, and has a feeling of fluid motion and a strong use of line and negative spaces to create tension within the figures.